The Haji Ali Dargah was constructed over the tomb of the saint, Haji Ali, in 1431. It is situated on a tiny islet about 500 yards off the coast of Worli. Its causeway does not have any railings or other barriers from the surrounding sea, and becomes submerged during high tide. When the causeway is inaccessible, the mosque appears to be floating in the water. 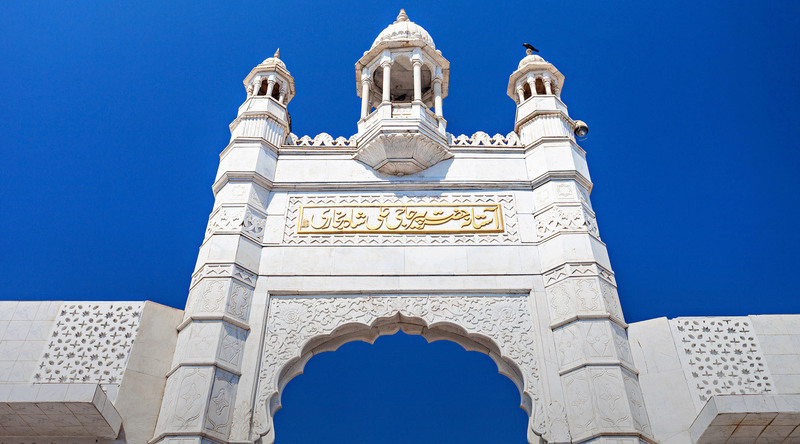 Visit the Haji Ali Dargah and experience the wonders of Mumbai on one of our voyages to India.